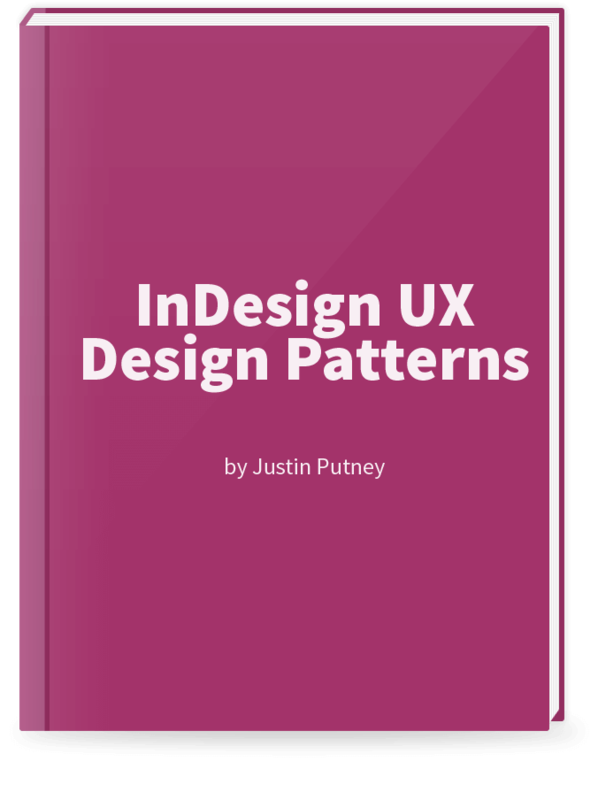 This page contains links for help and discussion on creating UX (User eXperience) wireframes and prototypes with Adobe InDesign. 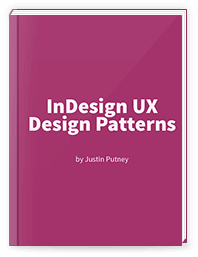 The InDesign UX Design Patterns guide details how to create User Experience (UX) and User Interface (UI) elements from InDesign without coding. in5 (InDesign to HTML5) – exports interactive features, animations, and Folio Overlays for InDesign. SWFPresenter – clever tool that allows InDesign animation in PDFs (when SWFs are supported). Adobe Reader – commenting features.